The annual Goose fair dates back to the 12th century, a day for all the family. We offer a direct coach service straight to Tavistock 'Goosey' Fair, pick up points starting in St Ives, through to Hayle and Camborne. Market traders, showmen and entertainers travel from all over to the Tavistock 'Goosey' Fair. 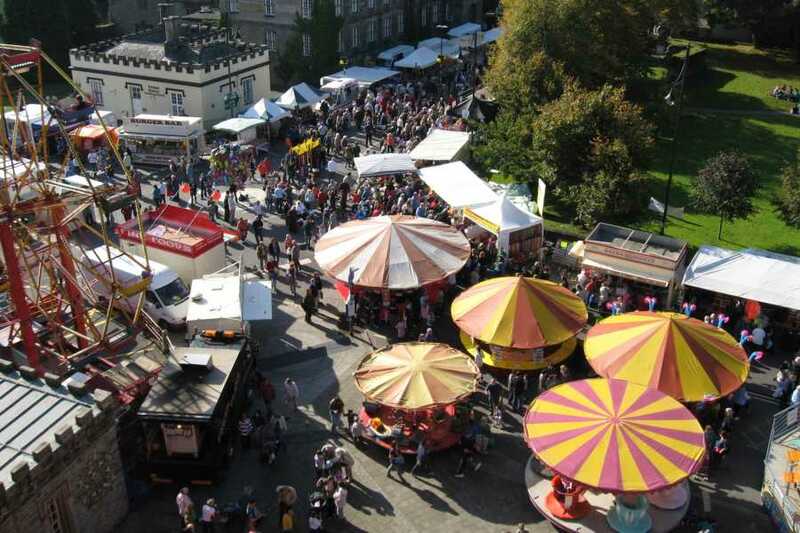 Dating back to the 12th century, the fair is aways held on the second Wednesday of October every year. A day for all the family, not to be missed.